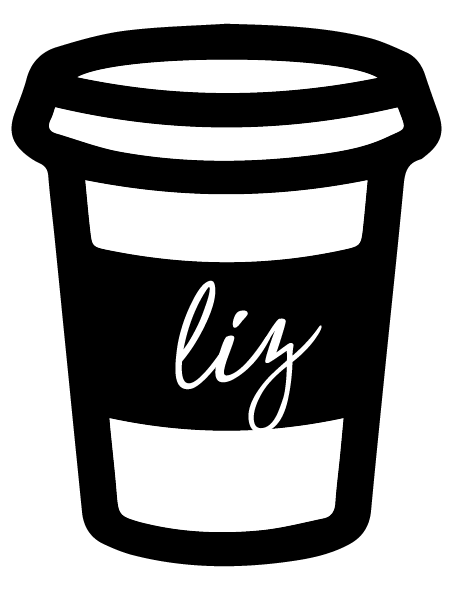 Follow me on Instagram to get notifications about Cooking with Liz!! One of my goals this year is to get every recipe we make on Cooking with Liz (our weekly IG Live!) up on the blog so we can all enjoy them! Turkey meatballs are my jam. They work with so many different meals and I love making a big batch at the beginning of the week and using them for a bunch of different meals. What I love about cooking (vs. baking) is that you can kind of experiment with what you love. My measurements for meatballs aren’t specific and sometimes I’ll add in some other flavors if I’m feeling it. But these are fresh and delicious and moist! So so yum. Preheat your oven to 350 degrees. Combine the ground turkey, 1/2 cup parmesan cheese, 2 tbsp of your favorite pesto, 1 cup of baby spinach chopped, 1 egg, a couple dashes of garlic powder, oregano, salt + pepper. Roll into equal size balls and set aside. In a medium saute pan, heat extra virgin olive oil over medium heat. Add meatballs and brown on both sides (about 3 mins each side). Transfer to a baking tray lined in aluminum foil. Bake for 18-20 minutes until cooked through. Serve however you’d like! We are limiting our carb intake lately so I sautéed some mushrooms and topped with our favorite pasta sauce (we love Rao’s!). We also love these over quinoa, roasted tomatoes and basil, over spaghetti, tucked into a pita with tomato sauce and mozzarella or just alone from the refrigerator. Ha! They are so so good. I swear pesto is a GAME CHANGER and I prefer meatballs without the bread crumbs because I think it keeps them more moist. Do you watch Cooking with Liz? What types of recipes do you want to see us make?! Si! More recipes like this would be awesome. I love the versatility and the SPEED! I’d love things you make that Charlie also likes to eat! Feeding kids can be so hard! I second this one! I have a little guy about his age. I know you are just supposed to keep offering but I sometimes like to cater a little bit to them. I just made these for dinner with whole wheat pasta, sautéed zucchini and mushrooms and they are AMAZING! Cooking with Liz is seriously my favorite! I love to watch your family dynamics during the evening. It’s just so fun! I just made these for dinner last night, seriously so good! Totally agree that the pesto is a game changer. Keep the recipes coming! Made these tonight–they were perfect! These look delicious but am wondering how many points they may be on WW? Do you have to use olive oil?